Anna has been practicing Occupational Therapy for over thirty years. She received a Bachelor of Science Degree in Occupational Therapy at McGill University in Montreal and her Post Professional Masters Degree in Occupational Therapy from Columbia University. Anna has been working as an Occupational Therapist at the Stephen Gaynor School since 2000. She has a private practice, Total Kids Developmental Pediatric Resources, located at SAGE for Children. Anna works with young children through teen years. Areas of expertise include Therapeutic Listening, Brain Gym and organizational skills. Melissa joined SAGE for Children in 2011. She has a Bachelors Degree in Psychology from the University of Michigan and a Masters Degree in Occupational Therapy from New York University. She is a licensed Pediatric Occupational Therapist who has been providing Occupational Therapy for children at the Rivendell School since October 2002. She has a background sensory integration and nutrition, Handwriting Without Tears and Therapeutic Listening. 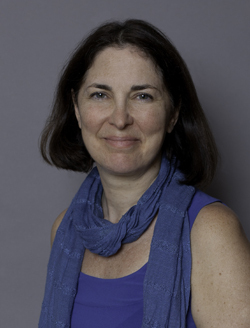 Joan is a Clinical Social Worker, Psychotherapist and School Consultant. 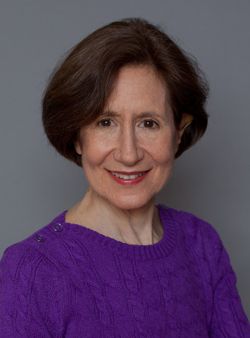 During her twenty-five years of clinical experience, Joan has also supervised graduate clinical social workers at Columbia University and designed/directed a therapeutic after school program at St. Lukes/Roosevelt, Child/Adolescent Psychiatric Clinic, and has consulted with many private and public schools in Manhattan. At SAGE for Children, Joan offers a unique experience in working with children whose developmental delays impede establishment of age-typical emotional/social development. The goal, in partnership with families, schools and other developmental specialists, is to find measurable solutions to the challenges their children face. Joan works with preschool children through teen years, using both individual and group modalities. For over thirty-five years, Joan has created opportunities for infants, toddlers and school age children to master developmental tasks, increase performance capabilities and achieve independence in their home, school and community. With a Masters Degree in Occupational Therapy, a Bachelors Degree in Speech-Language Pathology and Audiology, and postgraduate work in Developmental Therapeutic Science, Joan brings to Sage a unique blend of knowledge and expertise. She is certified in Sensory Integration, Neurodevelopmental Treatment (NDT), Therapeutic Listening, and Cranial Sacral Therapy; and has additional training in Brain Gym, Handwriting Without Tears and the design and development of adaptive equipment. Joan has been practicing privately at SAGE for Children since 2010. 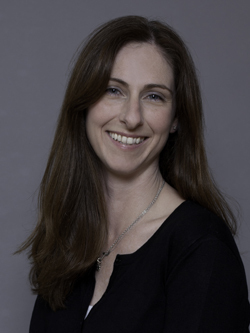 Maryellen is a Pediatric Occupational Therapist with fourteen years of experience. She graduated from Stony Brook University with a Bachelors Degree in Occupational Therapy. She worked as an Occupational Therapist at Stepping Stone Day School and was Supervisor of the Pediatric division at St. Charles Hospital. She has been practicing privately at SAGE for Children for the past four years, providing evaluations and services to children from birth through ten years of age. Her areas of expertise include sensory integration, handwriting remediation and nutrition. Joe attained his Masters Degree in Speech-Language Pathology from Teachers College, Columbia University. 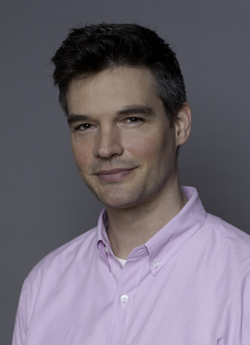 He is currently a Clinical Instructor at Columbia University and practices at Premier Healthcare. Joe treats patients ranging from preschool through adulthood. He works with a broad range of speech and language disorders including Down Syndrome, Autism and Aphasia. Areas of expertise include cognitive delays, leaning disabilities, behavioral issues, speech intelligibility, fluency disorders, pragmatic language, and dysphagia. Joe has been practicing privately at SAGE for Children since 2012. 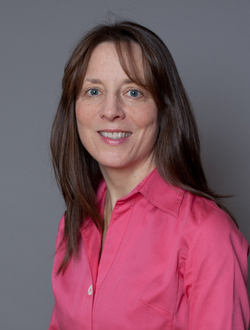 Kathleen is a licensed Physical Therapist with a specialization in Pediatrics and The Healing Arts. 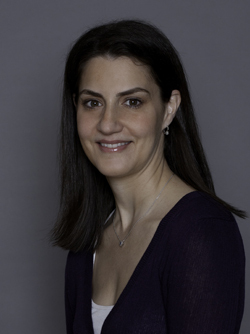 In 1997, she graduated from Andrews University with a Masters Degree in Physical Therapy, and in 1994 she received an MBA from Fordham University. 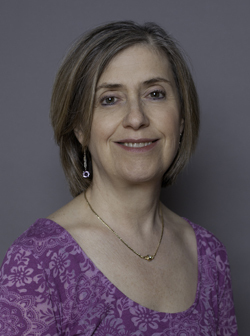 Kathleen has a specialization in several healing modalities for both adults and children. These healing modalities help to bring the body back into alignment, strengthening the bodys ability to heal and function at its optimal level. Her credentials include: Senior Pediatric Physical Therapist at both Hackensack University Medical Center and The Hospital for Joint Diseases. She has a strong background in wellness and healing arts and has been practicing for over 15 years. She has been practicing privately at SAGE for Children since 2005. 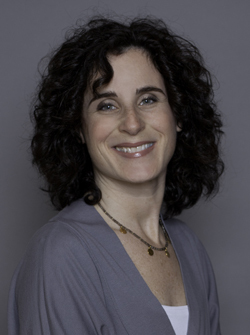 Sandra Reis-Cooper graduated from Ithaca College in 1992 with a Bachelors Degree in Therapeutic Recreation. She graduated with a Masters Degree in Occupational Therapy from Boston University in 1995. She has been practicing privately at SAGE since 2000. Through combined knowledge, expertise and experience in sensory integration, Sandra has greatly helped her clients reach their potential abilities during physical, cognitive and social experiences. Sandra works with children ages 1-10 years of age. Sandra has had additional training in Handwriting Without Tears, nutrition and Therapeutic Listening. SAGE For Children, LLC All Rights Reserved.